Earn $3.17 in Rewards credit (317 points) What's This? 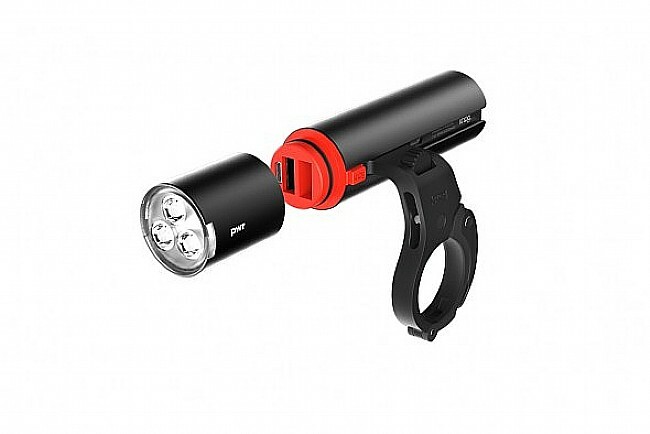 The Knog PWR Lighthead is an add-on to an existing PWR Light. 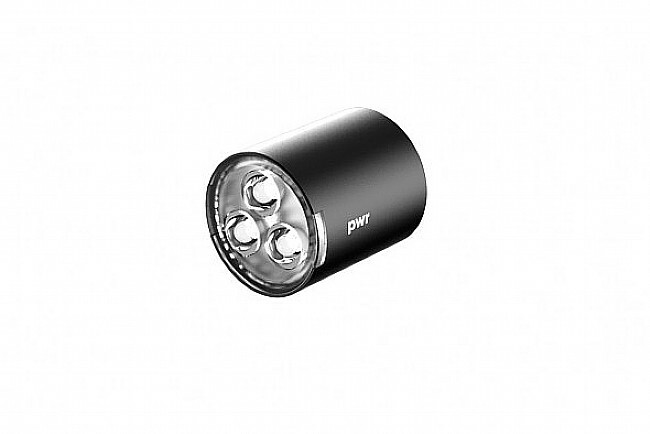 By now, the PWR has proven itself to be a versatile, reliable light for just about any bike activity. 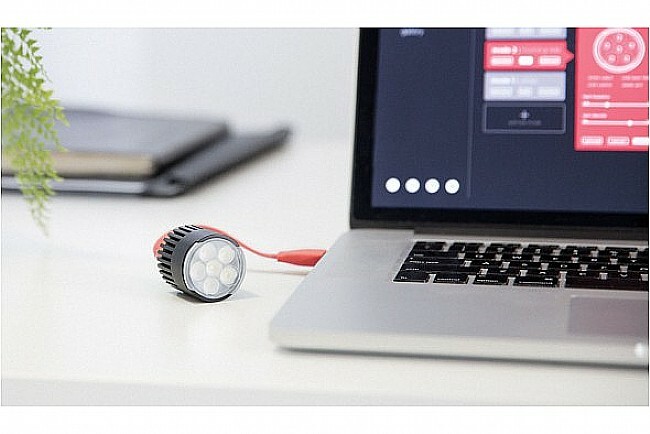 Want an ultra-bright light for shredding after your shift? 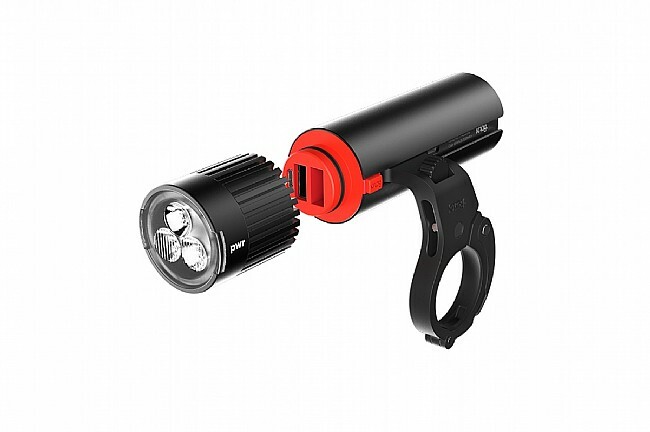 The 1000 Lumen Lighthead is perfect for keeping trails illuminated. Need a more modest light for cruising through your neighborhood on the way to the pub post-shredding? The 600 Lumen Lighthead keeps you seeing and seen without searing eyeballs. 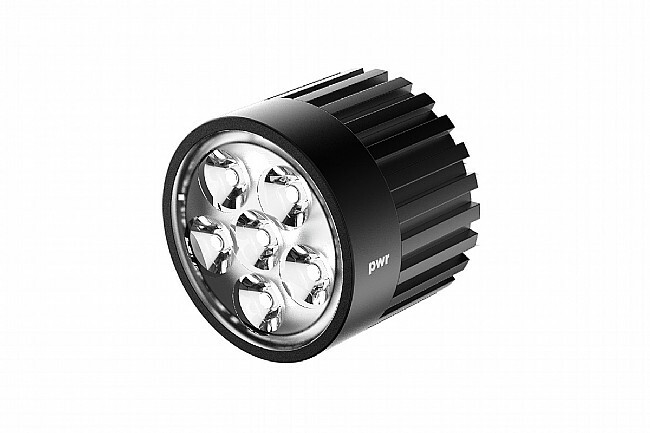 Add an extra bit of versatility to the PWR Light Ecosystem with an additional or supplemental Lighthead. 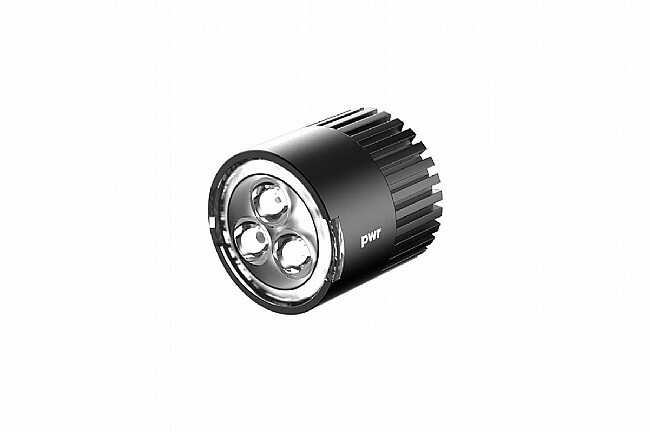 Choose from 600 Lumen or 1000 Lumen versions. Love how bright and noticeable this light is on my bike. I have it in the hanging position to get it out of the way. So far I have only used it on the intermittent flash mode. Battery lasts a long time before it needs to be recharged.